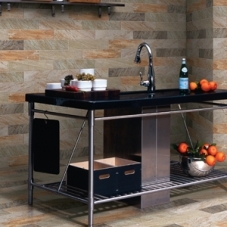 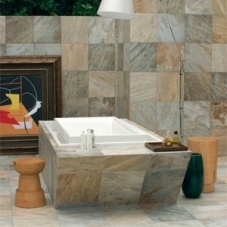 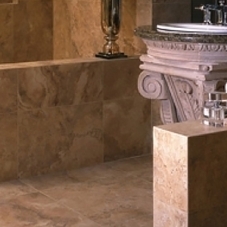 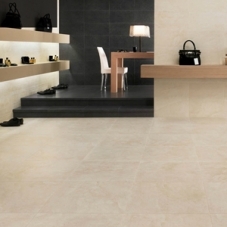 Interceramic, one of the most renowned providers of natural stone and tile plays a huge role in protecting our environment from the perils of ecologically irresponsible actions. 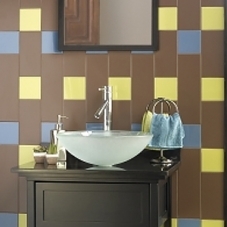 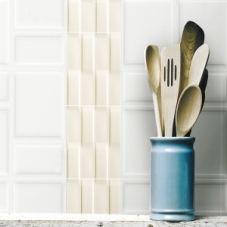 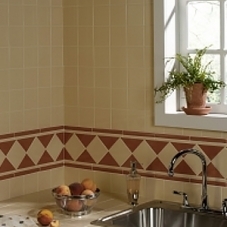 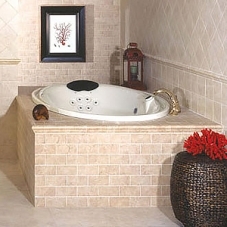 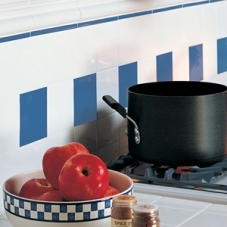 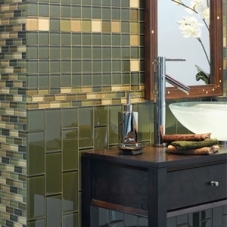 This tile manufacturer is a green company for several reasons, including the use of recycled material in their tile construction, recycling 100% of the water they use, and the recycling of the heat from their kilns for use in their dryers. 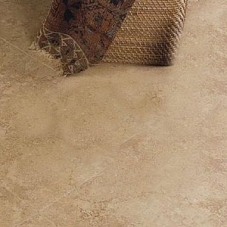 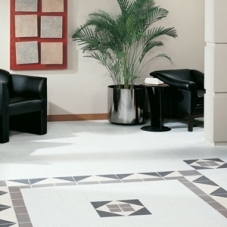 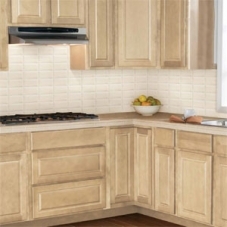 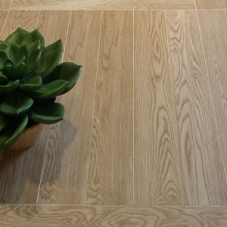 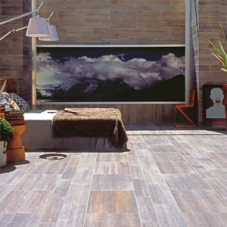 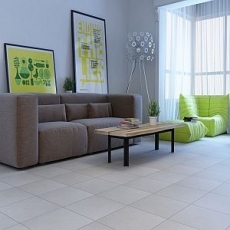 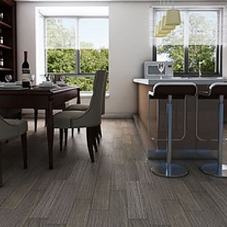 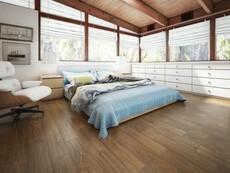 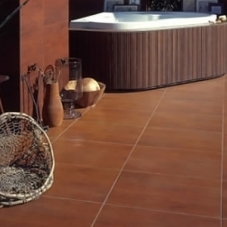 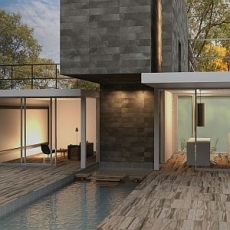 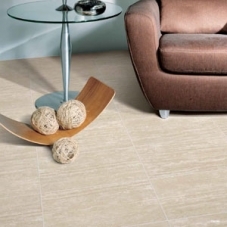 They truly go above and beyond when designing eco-friendly tile flooring for home owners, and if you choose Interceramic tile for your home, you too can play a role in helping to protect our planet. 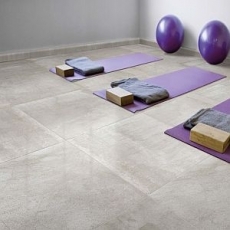 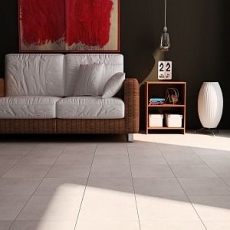 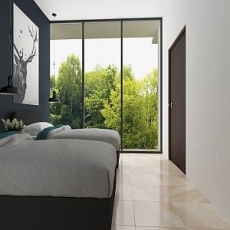 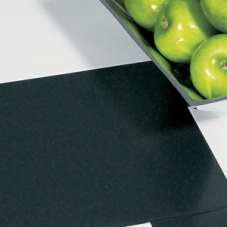 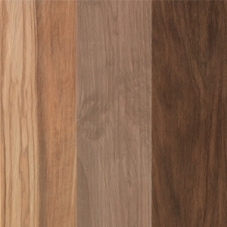 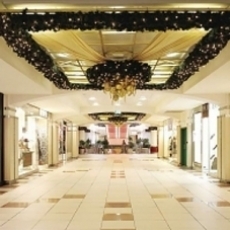 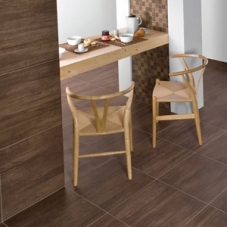 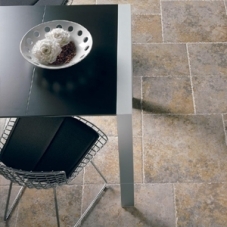 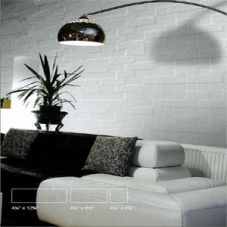 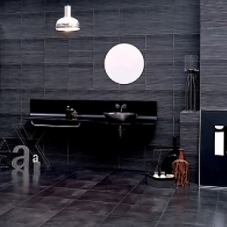 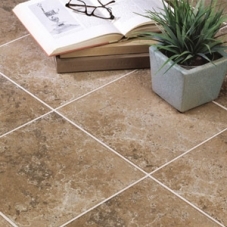 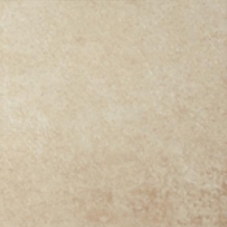 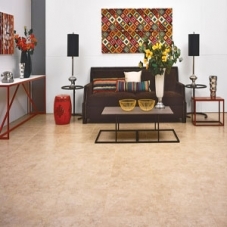 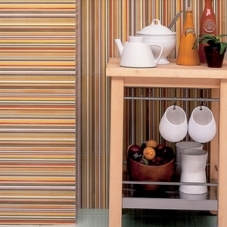 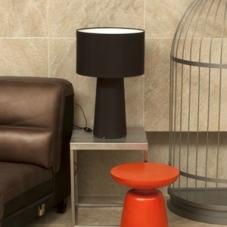 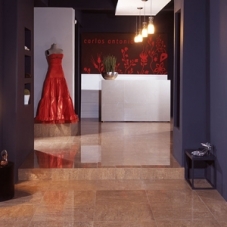 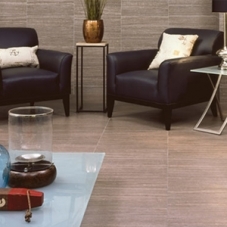 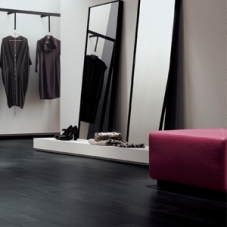 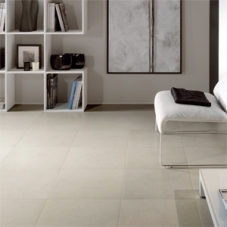 Interceramic offers products designed to pair well with any sort of décor, whether it is contemporary or classical, horrid or outlandish, there is a tile flooring option available to suit your space’s style perfectly. 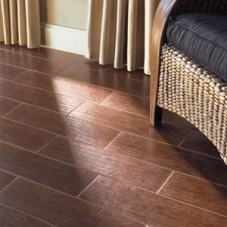 Now you don’t have to feel a deep sense of hopelessness every time you walk into your home and see that horrible floor that the previous occupants had installed. 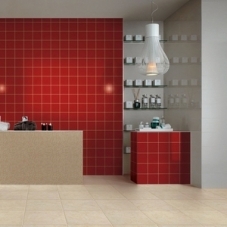 Hot pink and orange? 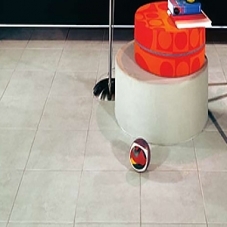 What were they thinking?! 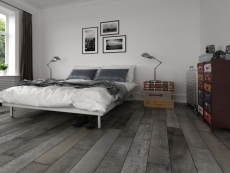 Well now you can get rid of all of those rugs used to cover it up that you bought outside of that gas station on the bad side of town, and have a gorgeous floor from Interceramic instead! 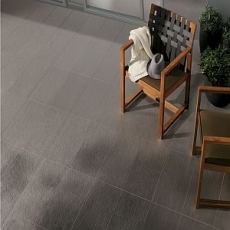 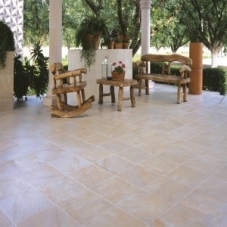 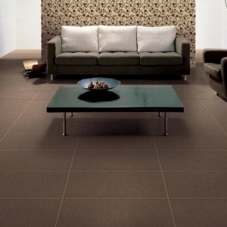 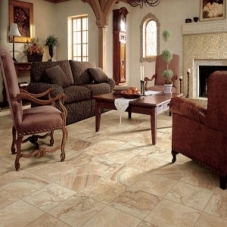 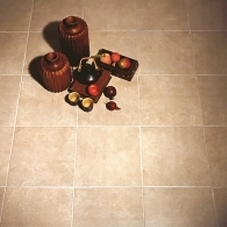 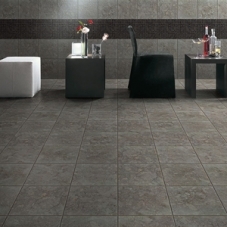 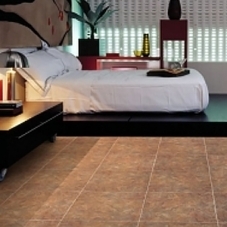 With one of these alluring tile floors, you will be able to feel happiness again, and have a space that you can be proud of!